21st century space-rock aimed at recreating the spirit of the 70's. The flagship band of Detroit Touch Records. Psychedelic swirls of sound, groovy bass lines, extended guitar solos and synth madness create a cinematic atmosphere that's perfect for cruising the city at night time. 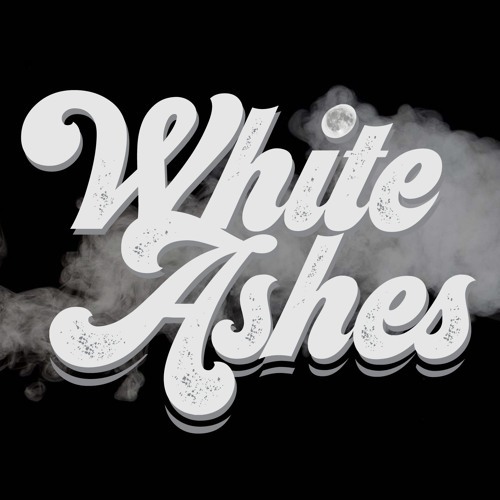 Inspired by progressive rock bands like Pink Floyd, Air, and Led Zeppelin, White Ashes creates a retrofitted rock sound for our modern era. The band's first EP, Detroit Touch, is out now.